Paul Frank is Back at Paul Frank Will Los Angeles Get the Olympic Bid Again in 2024? Or Paris? 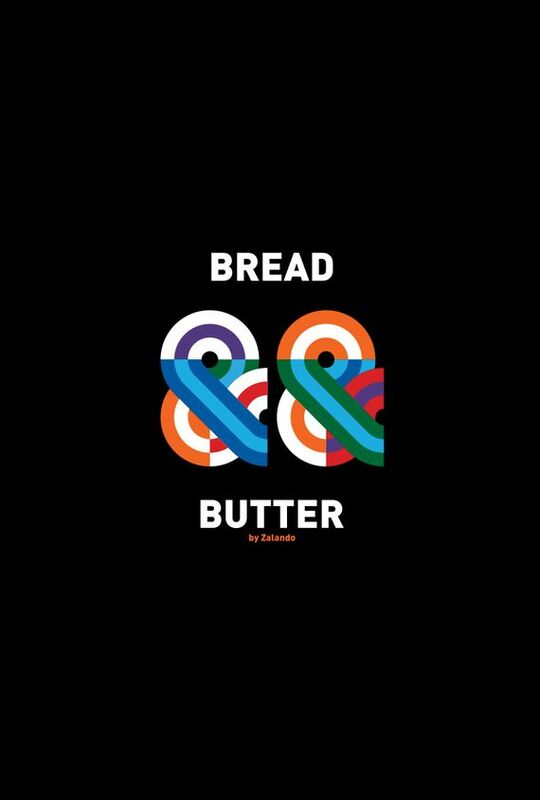 Bread and Butter designed by ecommerce giant Zalando. Bread and Butter Berlin, which was bought by Zalando, the ecommerce company in June 2015, is coming back in a different incarnation and location. It will no longer be at the Airport Tempelhof, but rather, in the same location during Berlin fashion week as Seek and Bright trade shows in Arena Berlin from September 2-4, 2016. What’s also interesting is that Bread and Butter before it was purchased was discussing having the trade show move from a buyers show to consumer-based and open to the public. This type of format is now going to take place under the leadership of Zalando. The format will also introduce new concepts, changing the fashion trade show into more like a 3-day event centering around key themes: a conference on the digital future of fashion, an exhibition on fashion trends, and music performances (similar to the concerts the old Bread & Butter hosted). The fashion that will be represented will also be available currently rather than samples for ordering for next season. If the concept of fashion trade shows move in this direction, in particular the concept of buying now instead of ordering for the future, you can bet that this will significantly influence fashion trade shows in the United States moving forward.